In December 2013, a conflict breaks out between the Iraqi government and the Islamic State of Iraq and Syria (ISIS), which triggers one of the largest humanitarian crises of the moment, forcing 3 million people to flee across the country and leaving 8.7 million others in need of humanitarian assistance (OCHA). In the scope of this emergency context, La Chaîne de l'Espoir commits itself in 2016 to help the most affected populations, particularly by the Battle of Mosul. In 2018, humanitarian intervention in Iraq enters a new phase: ISIS is in a very sharp decline, but 2.6 million Iraqis are still displaced on the territory at the beginning of the year. In addition, the four years of conflict linked to the presence of ISIS have major consequences on health infrastructures and specialised medical services, particularly in northern Iraq, where La Chaîne de l'Espoir is present. In this context, La Chaîne de l'Espoir continues to contribute to the stabilisation efforts in the region. In partnership with the Crisis and Support Centre (CDCS) of the Ministry of Europe and Foreign Affairs (MEAE) and in collaboration with the Department of Health of Dohuk Province, La Chaîne de l’Espoir has been implementing a programme to support medical and surgical care for vulnerable populations in Semmel and Bardarash districts since July 2018. La Chaîne de l'Espoir's commitment for 2018 was already anchored in Bardarash beforehand, where its actions began in March 2017. La Chaîne de l’Espoir is participating in the region's stabilisation process by restoring surgical services through rehabilitation work and the purchase of equipment and instruments, while strengthening the medical capacity of local staff through the provision of training. 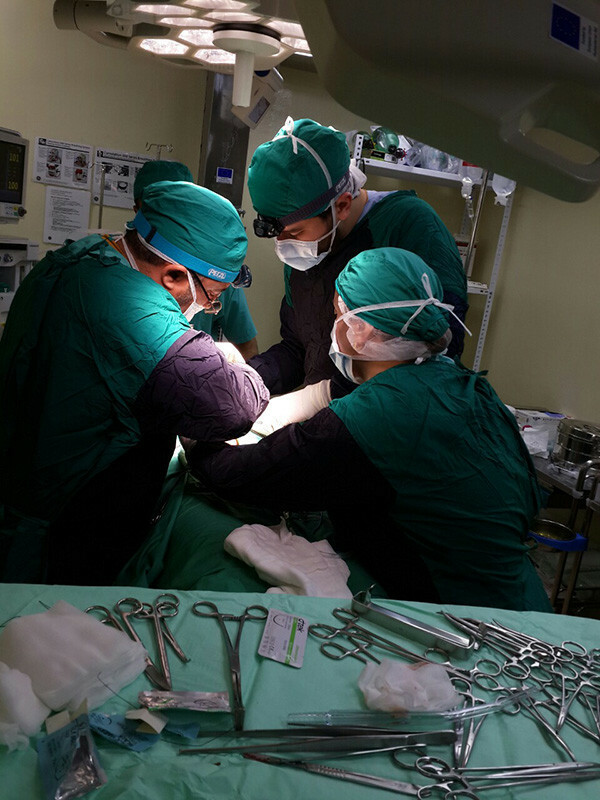 In 2018, more than 2,700 medical and surgical consultations were carried out as well as nearly 700 surgical operations. La Chaîne de l'Espoir has also trained more than 100 medical and paramedical staff during training sessions given by international experts. These mainly concern aspects of operating theatre management and hospital hygiene. 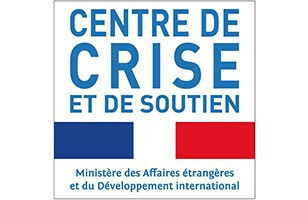 This programme is funded by the Crisis and Support Centre of the French Ministry of Europe and Foreign Affairs.